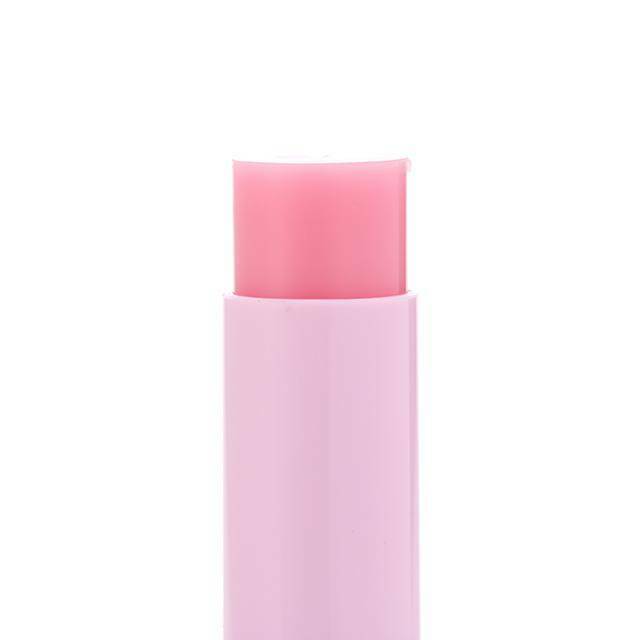 This is a super hit "suppin lip" that gives you "zero feel" makeup with convenience. 1. 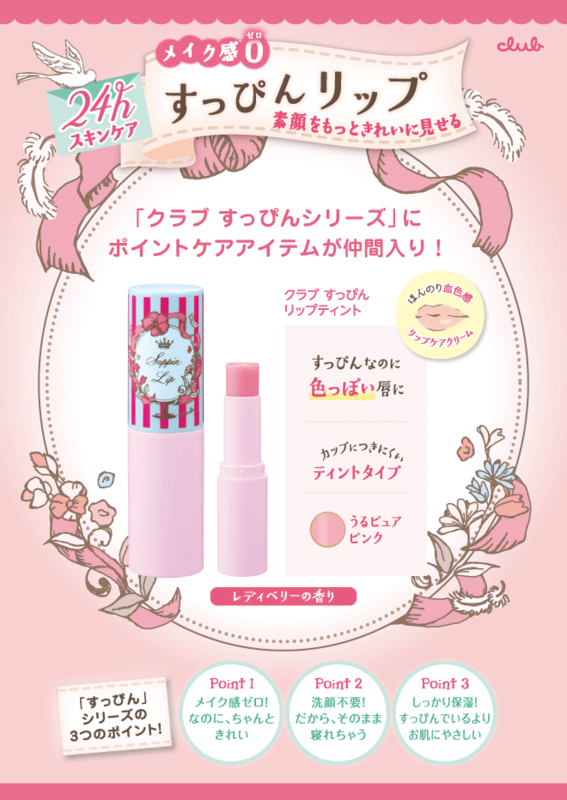 The pure pink color will be slightly changed according to the lips. 2. 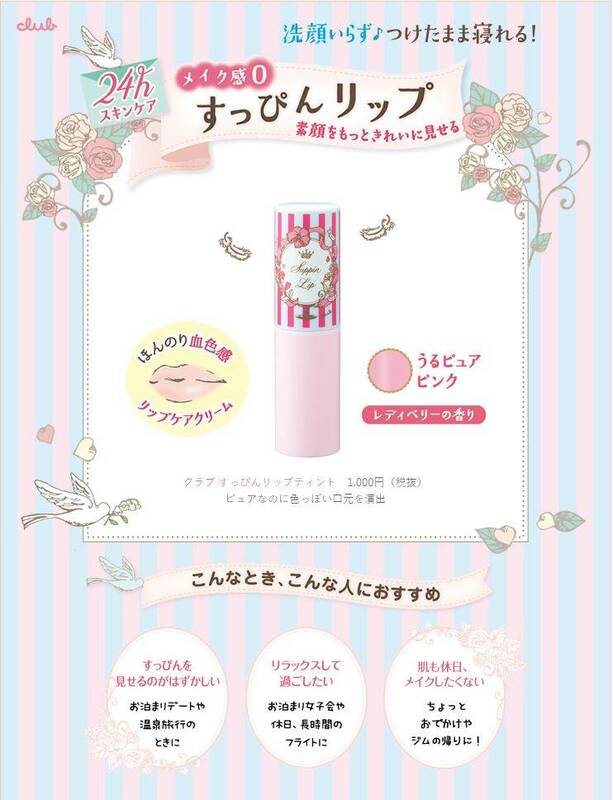 This lip tint can be applied as a base of lip gloss and lip stick, long-lasting, not easy to fall off even after eating. 3. There is no need to remove makeup, simply have a face wash and ready for bed. 4. It contains vitamin C derivative, squalane, olive fruit oil, jojoba seed oil, macadamia seed oil and rosehip oil for moisturizing lip. 5. With lady berry scent.